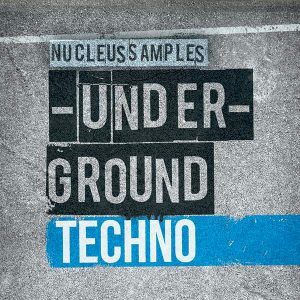 Here comes the second installment of Drum Loops by Nucleus Samples. 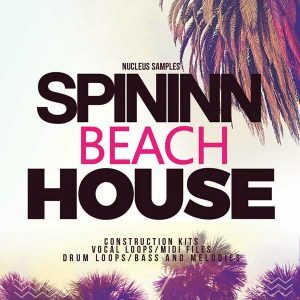 All the drum loops you ever wanted are what Nucleus provides! 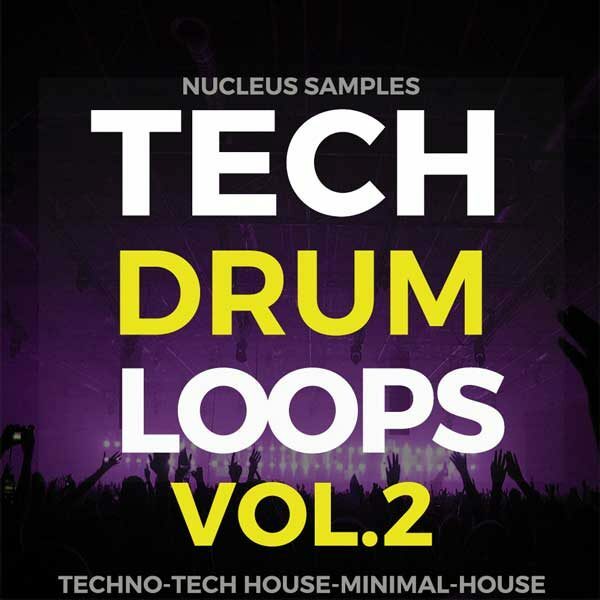 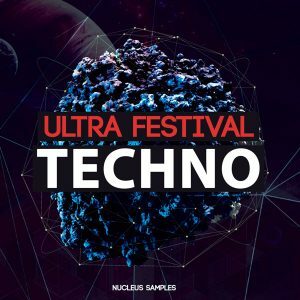 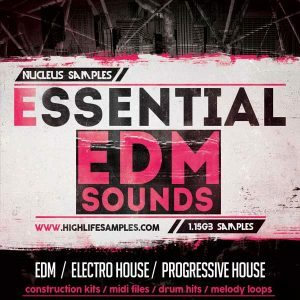 This pack is tailored for Tech-House, Techno, Minimal House producers needing EXCLUSIVE Percussion Loops, including individual Drums, Claps and Hi-hat loops.All loop samples are ready to drop into your next project and is guaranteed to make the dance-floor move!